A small (3″ x 4″) ad design is hard to get attention, especially in a crowded New York newspaper. 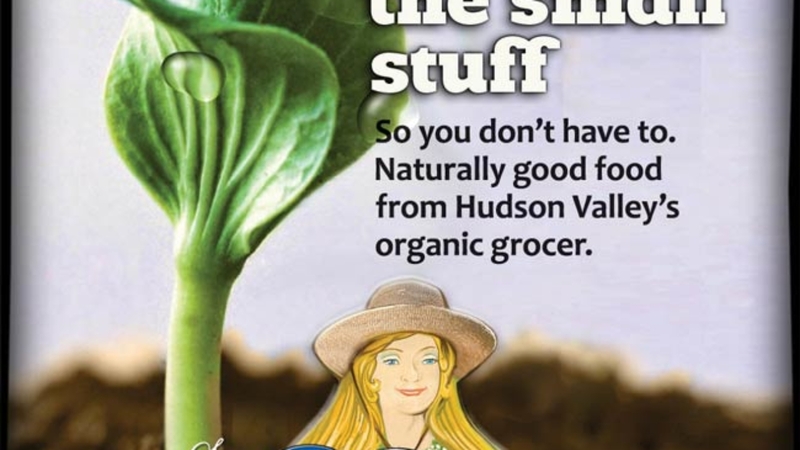 Healthy Living is a Sunday section in the Poughkeepsie Journal, a Hudson Valley daily paper whose columns are filled with competing advertisers. 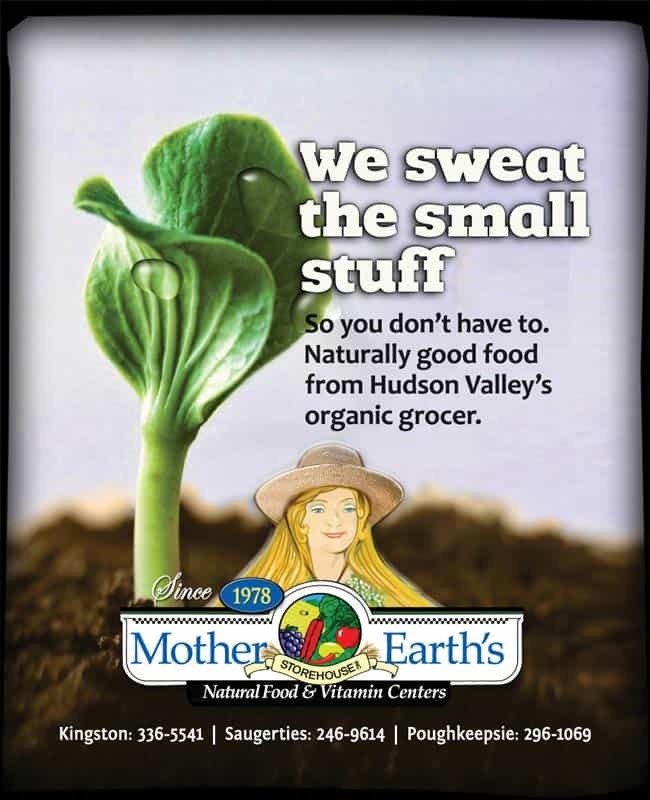 With a little bit of copy and strong (albeit little) image of a ground-breaking sprout, the reader’s attention, to this newspaper ad, is sure to be grabbed.